RAO can either be central or branch. Central retinal artery occlusion (CRAO) results from a blockage anywhere between the origin of the artery (off the ophthalmic artery), to its first branch at the entry to the retina.The site of obstruction is therefore not generally visible on ophthalmoscopy and in most cases the entire retina is affected. Branch retinal artery occlusion (BRAO) occurs when the blockage is distal to the optic nerve, within the visible vasculature of the retina. 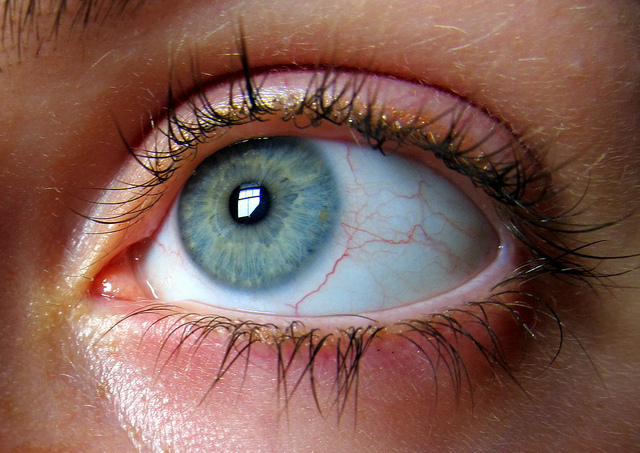 A BRAO can involve as large an area as three quarters of the retina, or as small an area as just a few micrometers..."